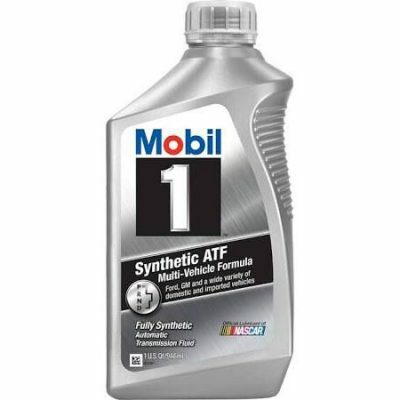 Mobil 1 Motorcycle Oils are advanced performance synthetic motorcycle oils. 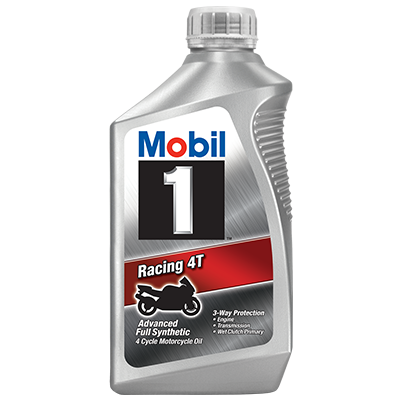 The unique, synthetic structure of the Mobil 1 Motorcycle formulations enables them to offer advantages well beyond conventional motorcycle oils of similar viscosities. For example, conventional mineral base oils change viscosity as the temperature changes.. This characteristic forces manufacturers of conventional, multigrade motorcycle oils to use additional additive thickeners which will help the oil maintain its viscosity as the temperature increases. These thickeners can shear down and lose their thickening capacity in an operating engine or transmission. Synthetic fluids, however, do not require much thickener to achieve a multigrade viscosity rating and, in some cases, do not require any thickener. As a result synthetic formulations will provide a more shear stable and protective oil film for engine bearings, piston rings, transmission gears and other critical engine parts. than a conventional oil of a similar viscosity grade. 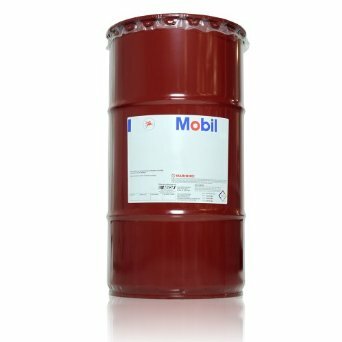 Both Mobil 1 Motorcycle formulations offer excellent flow characteristics at low temperatures to reduce engine wear at start-up, and outstanding resistance to oxidation and/or volatilization at high temperatures, both of which degrade the oil. Further, the Mobil 1 Motorcycle Oils provide outstanding protection against engine wear under high-temperature and high engine speed conditions. 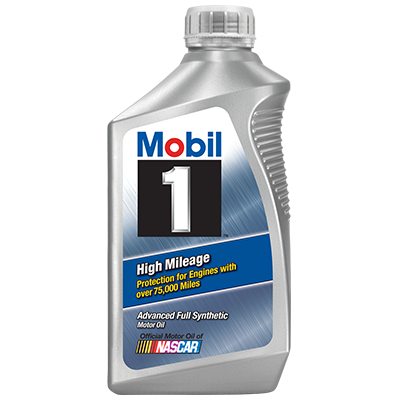 Each of the Mobil 1 Motorcycle product formulations have been optimized to meet the unique performance characteristics demanded by motorcycle engines and thus, provide a higher level of performance and protection for motorcycle engines than even the Mobil 1 Automotive engine oils.